Our goal Data is to assure customers that data will be eradicated from storage media so no confidential, proprietary, or otherwise harmful information will ever be exposed to unauthorized sources. 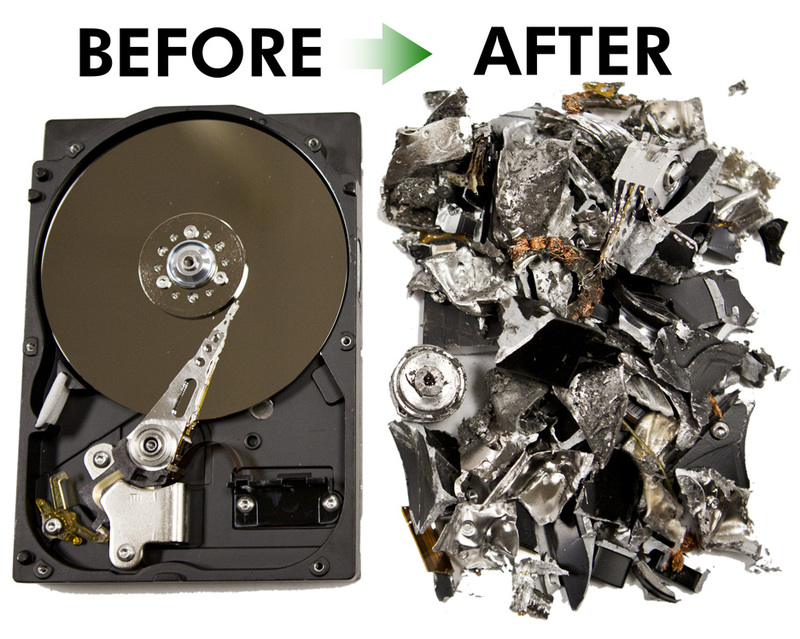 See Types of Data Destruction page for more details. Data Vista works with customer business and security stakeholders to ensure company security policies are being met, as well our and our customer policies are in compliance with industry and or government standards. Documentation must also be available to ensure data destruction is properly recorded for audit and/or legal purposes. See Compliance page for more details.